Title Search reports!! On Time!! VK Data Technologies Inc., is a service provider of software & Business Process Outsourcing services for mortgage lenders across the complete mortgage life cycle. All our Staff are well Experienced with more than 10-15 Years. Our goal is to get to know our clients personally, so we can present them with comprehensive and appropriate title options to meet their needs. We strive to provide closings that exceed customer expectations. This consistent commitment to our customers has established us as a proven leader in the title industry. For your protection, VK Data Technologies Inc. is fully insured while our competitive pricing ensures your bottom line. We understand that the choice in vendors is one that is given considerable thought. We are confident that our service, speed and accuracy will earn your trust and confidence for years to come. A relationship with VK Data Technologies Inc., means you are always in the presence of experience and expertise. Vision: Enable corporations to achieve significant business gains through efficient operations. Create partnerships with clients by creating value through technology platform-based comprehensive outsourcing solutions. The value we place on our ability to develop leaders and the need to continually grow our collective technical expertise to meet the needs of ever more sophisticated clients. Encompasses the concept of quality in everything we do, having a service-mindset when dealing with clients and demanding a lot of ourselves. Respect for one another in the office will lead to greater productivity and staff satisfaction, which should result in lower turnover. Employing and nurturing staff with a passion for providing the highest-level quality service to our clients. VK Data Technologies Inc offers a full array of Title Search and closing services, including commercial, residential and industrial transactions. 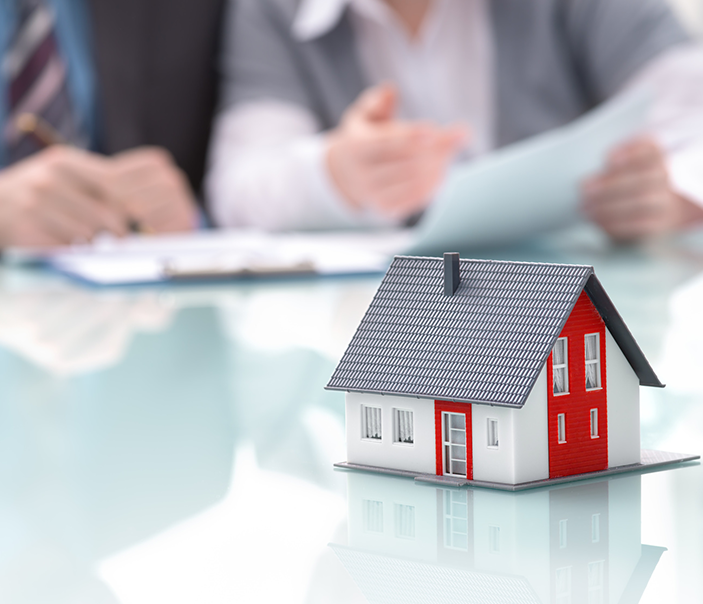 When you are in need of title services or have questions about the transfer of property, we want to be your first choice. All our Staff are well Experienced with more then 10-15 Years. The processing stage consists of requesting, collecting, and submitting all supporting credit documents to the mortgage banker for approval. In addition to comprehensive title policy options, we offer specialty services to ensure a smooth and timely transaction. Our local legal counsel is immediately available to answer questions ranging from encumbrances on real estate to handling estates or land contracts. 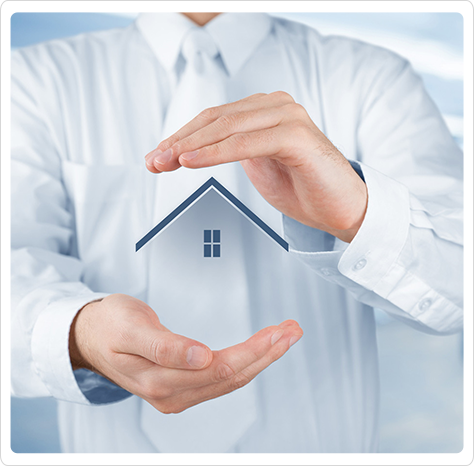 We are a full service title insurance and closing provider. The vision and commitment to help organizations manage their outsourced processes remotely by building and operating offshore dedicated facilities, is an integral part of its growth strategy. VK Data Technologies Inc offers title services for all kinds of properties, both residential and commercial.